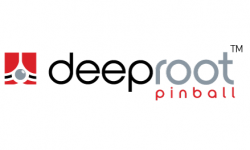 The IFPA North American Championship Series is an annual pinball competition with players qualifying throughout the entire calendar year. 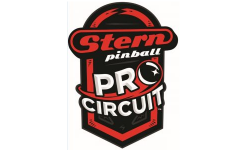 Included in the NACS are the IFPA State Championship Series in the United States, IFPA Provincial Championship Series in Canada and the IFPA District Championship Series in Washington D.C. At the end of each calendar year, the top 16 ranked players (or 24) with the most WPPR points from each state will qualify for the playoffs, where they will play for the title of IFPA State/Province/District Champion within that area. 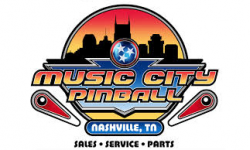 From there, these champions will be invited to play for the IFPA North American Pinball Championship, details of which can be found below. Any mentions of the SCS below also apply to the PCS and DCS. Unlike most tournaments where the qualification process takes place over a couple of days at the tournament site, qualifying for the IFPA State Championship Series is based on results from all the IFPA endorsed tournaments held throughout the year in each eligible state. 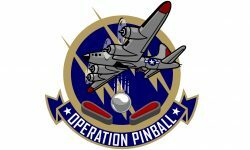 Utilizing its World Pinball Player Rankings, the IFPA will be tracking results based on where those IFPA endorsed tournaments are held, maintaining separate state rankings made up of those filtered results. 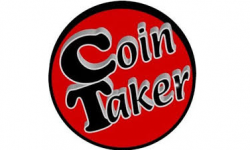 For example, the Illinois State Rankings will be made up of IFPA endorsed tournaments including Pinball Expo’s Flip Out tournament, Chicagoland Pinball League, Gameworks Pinball Tournament of Champions, Illini Pinball League, Gameworks Monthly Pinball Tournament, Pre-Expo Fall Classic, etc. Those 16 (or 24) players that earn the most WPPR points based only on these subset of events, will qualify for the IFPA Illinois State Championship. 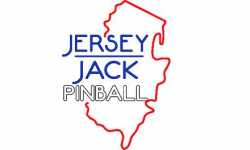 Similar to the World Pinball Player Rankings, only a player’s best 20 events within that state will count towards their standing. No player will be eligible to play in more than one IFPA State Championship, so it is likely that the IFPA will have to move down the state rankings list to find 16 (or 24) eligible qualifiers to participate in the State Championship. 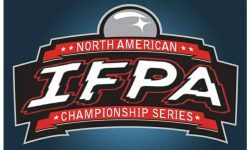 It is possible to qualify for an IFPA State Championship within a state that player does not live in, and it is even possible for players that live outside of the US to qualify for an IFPA State Championship should they earn enough WPPR points within a state to qualify. It is the player’s responsibility to make sure they have an email address on file with the IFPA, or they run the risk of not being contacted for participation in any State Championships they are qualified for. Please fill out an IFPA profile to ensure we have a way to contact you. If you see a green check within your profile information on your IFPA profile page, it means we do have a registered email address on file for you. While all States will have a minimum of 16 players that qualify for the State Championship, certain states will be eligible to expand their qualifying field to 24 players. 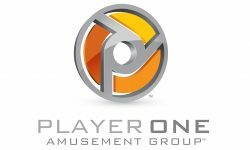 Any States that have a minimum of 400 unique players and 100 events held within that state during the calendar year will be eligible for that expanded 24 player final. An endorsement fee of $1 per player, per event will now be required for events to be endorsed by the IFPA and award WPPR points within the United States, Canada and Washington D.C. Tournament Directors are responsible for submitting payment to IFPA after results are approved. WPPR points will not be posted until payment has been received by the IFPA. 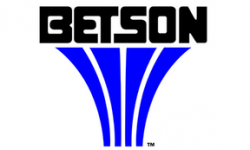 The fees collected will be allocated to the prize pool of that state (75%), prize pool of the North American Championship (20%), with 5% of the fees being withheld to cover processing fees related to those payments. Please note for Canadian Provinces the endorsement fee will be paid in CAD, however the funding for the North American Championship will be at the USD total. Based on current exchange rates this makes the PCS split roughly 70% province, 25% to the North American Championship and 5% fees. Once all participants are finalized, the 16 or 24 players will be seeded based on their State rankings position at the end of the calendar year. In the event that any players are tied with the same amount of In-State WPPR points, we will look at the overall WPPR rank of those players as of the end of that calendar year. Any players tied on the qualifying bubble with the same State ranking position will result in a play-in tiebreaker game to determine who joins the field of finalists for the State Championship. Game and position will be pulled at random by the TD. With each IFPA State Championship being held at a different location, each will have a different set of games available for the tournament. Please check with the IFPA State Representative for details on the game list once the location has been finalized for that particular IFPA State Championship. Players will be placed in a single elimination bracket once the seedings have been completed. Two losers of round 3 player in the Consolation Final for 3rd/4th place. Each match will be a best-of-seven. The higher seeded player will have choice of machine or position for the 1st game, with the loser of each subsequent game having choice of machine or order, until someone has won 4 games. A machine may not be played more than once in the same match unless there are less than 7 machines available. If that is the case, only after all machines have been chosen can either player select that game to be played for a second time within the same match. Once a player verbally announces their game choice, or chooses position, that decision will be locked in and cannot be changed. Each player will have the opportunity for 30 seconds of practice time before starting every game of every match. This is to ensure that both players have a chance to get familiar with the machine. The winner of the match advances to the next round, while the loser is eliminated. The 3rd/4th place Consolation Final will be played as a best-of-three instead of a best-of-seven like all other rounds, using the same rules. 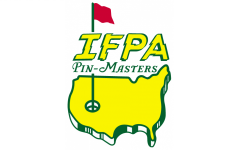 It is up to the IFPA State Representative as to whether matches will be played out to determine 5th through 16th (or 24th) place. For any state that is eligible for the expanded field of 24 finalists, the top 8 players will receive a bye, with the 9th through 24th seeds playing in an opening round. The rest of the bracket will play out as above. 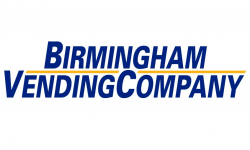 Winners will receive cash prizes as cash or check during an awards ceremony shortly following the conclusion of all final rounds. 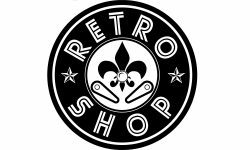 Winners need not be present to receive prizes; prizes will be supplied via postal mail if necessary. All taxes are the sole responsibility of winners. Certain tax forms may need to be completed, as directed by tournament officials. All decisions by tournament officials regarding winners and prizes are final. First Place will also receive the title “IFPA State Pinball Champion” for the state being contested. 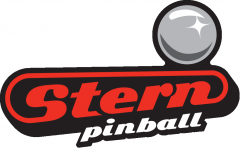 For example, the winner of the IFPA Ilinois State Championship will receive the title of “IFPA Illinois State Pinball Champion”. 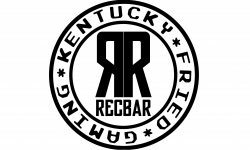 This title remains in effect until the next annual IFPA State Championship Series, or will expire after two years if the IFPA State Championship Series is discontinued. All rulings and malfunctions will be based on the rules for the IFPA/PAPA unified ruleset, available HERE. As part of the prize package for each IFPA State Championship, each IFPA State Champion will win free entry into the IFPA National Championship. 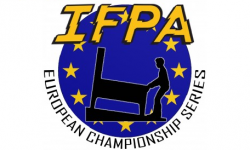 If the IFPA State Champion is unable to attend the IFPA National Championship, the runner-up at the State Championship will be allowed to participate and serve as the representative of that state. 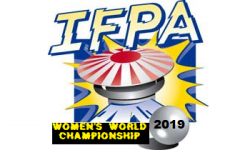 The sixth annual IFPA National Championship will be held on Thursday, March 28th, 2019 in Las Vegas, NV. Additional details on the format and prizes is available HERE.